Mrs. Bertha Adams, 71 years old, died alone in West Palm Beach, Florida, on Easter Sunday. The coroner’s report read: “Cause of death . . . malnutrition.” She had wasted away to fifty pounds. When the state authorities made their preliminary investigation of Mrs. Adams' home, they found a veritable “pigpen . . . the biggest mess you can imagine.” One seasoned inspector declared he’d never seen a dwelling in greater disarray. The woman had begged food from neighbors’ back doors and gotten what clothing she had from the Salvation Army. From all outward appearances she was a penniless recluse, a pitiful and forgotten widow. But such was not the case. Amid the jumble of her unclean, disheveled belongings, the officials found two keys to safe-deposit boxes at two different local banks. In the first box were over 700 AT&T stock certificates, plus hundreds of other valuable certificates, bonds, and solid financial securities, not to mention a stack of cash amounting to nearly $200,000. The second box contained $600,000. Adding the net worth of both boxes, they found well over a million dollars. Charles Osgood, reporting the story on CBS radio, announced that the estate would probably go to a distant niece and nephew, neither of whom dreamed their aunt had a thin dime to her name. You can count on this, friend: those two relatives are awfully glad Aunt Bertha still had their names lying around. But don’t you also wonder about this woman? Why, oh, why would anybody salt away all that bread in two tiny boxes, month after month, year after year, and refuse to spend even enough for food to stay alive? She makes Silas Marner look like a spendthrift. Fact is, Bertha Adams wasn’t saving her money; she was worshiping it . . . hoarding it . . . gaining a twisted satisfaction out of watching the stacks grow higher as she shuffled along the streets wearing the garb of a beggar. I confess an almost total loss of understanding as I try to imagine pleasure being drawn from simply stacking up one’s treasure for the sheer and selfish delight of watching the stack grow higher. Now don’t misread me. I’m a firm believer in saving, investing, intelligent spending, and wise money management. But I have trouble finding one word of scriptural support for being a tightwad! And it isn’t hard to spot them. They all start with one main question: How much does it cost? And one main answer: We can’t afford it. And one main criticism: We’re spending too much money. 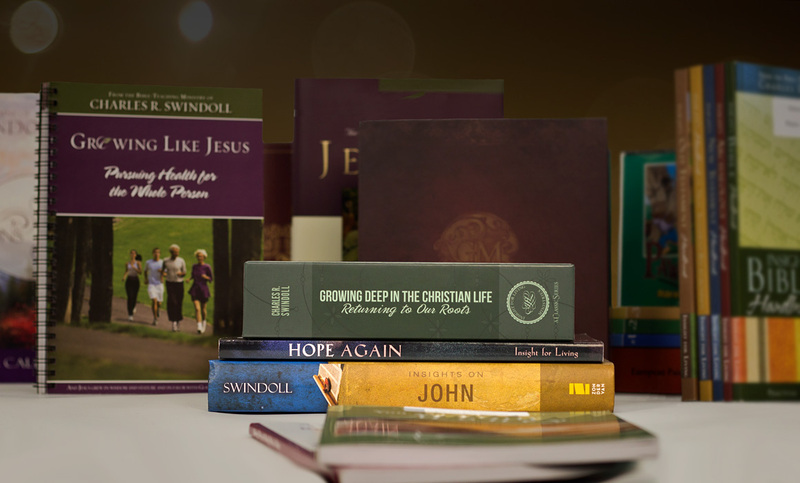 I have yet to meet a Christian tightwad who knew by experience the first principle of enthusiastic faith. Never have I seen one who could dream broad dreams or see vast visions of what God can do in spite of man’s limitations. Give me a handful of “greathearts” . . . generous, openhanded, visionary, spiritually minded givers . . . magnanimous giants with God who get excited about abandoning themselves to Him. Now I remind you, they may not need a teller for their fortune when it’s over and done with, but who cares? The name of the game is not CAUTION—it’s still VISION, isn’t it? Seems like I read somewhere that those without it perish. And speaking of that, when they buried Bertha Adams, she didn’t take a penny with her. Taken from Charles R. Swindoll, “Tightwads,” in The Finishing Touch: Becoming God’s Masterpiece (Dallas: Word, 1994), 448-49. 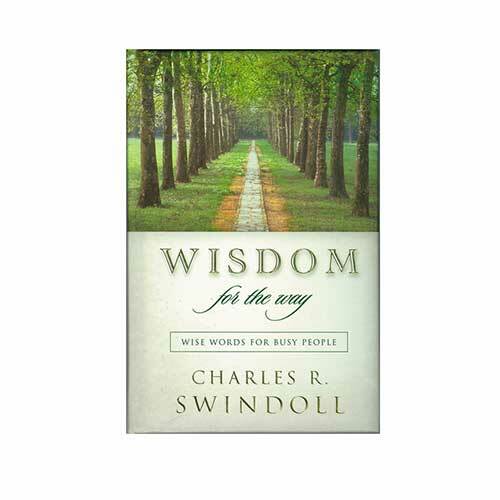 Copyright © 1994 by Charles R. Swindoll, Inc. All rights reserved. Used by permission.